The recent World Championship match Anand – Carlsen naturally became the most important chess event of 2013. What lessons can YOU learn from the games of these two great players? Sagar Shah, a nice person and a member of our Remote Chess Academy, analysed the most instructive moments of this WC match. Now you can learn a lot of useful tips and improve your play! Before we start today’s lesson, let me publish a new possibility you might be interested in. 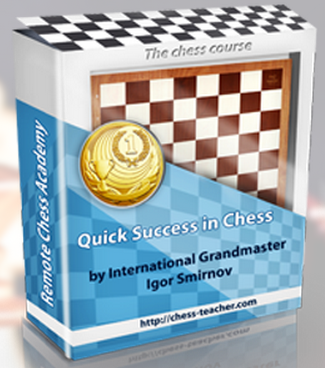 A lot of students asked me to translate my chess courses to other languages. That said, I’m going to translate the courses to all most popular languages (based on the frequency of student’s requests). You may help me to translate the courses from English to your native language. An analysis of your results in the past year. Your plans for the New Year.